Ebb & Flow is our nod in agreement that it’s time for an easygoing brew that doesn’t skimp on flavour. You’ll pick up a light tropical aroma with notes of lime and grapefruit on the nose of this effervescent beer. With a pleasantly tart flavour up front, there’s no need to pucker up. The light body of this Session Sour leaves you refreshed and ready to go about your day. 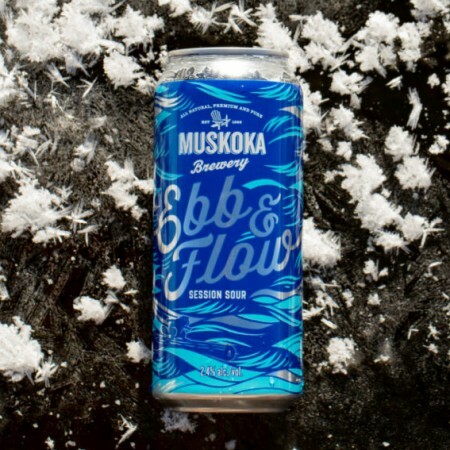 Ebb & Flow Session Sour will be available soon in 473 ml cans at Muskoka Brewery, and Beer Store and grocery stores locations throughout Ontario, with LCBO distribution set to start in January.